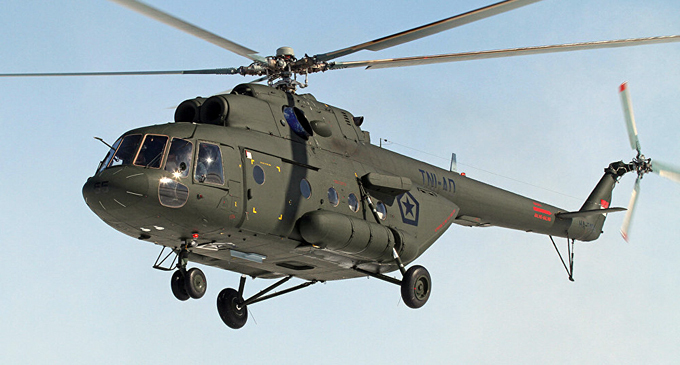 (FASTNEWS|COLOMBO) – Sri Lanka is negotiating with Russia the purchase of a new batch of Russian Mi-17 helicopters, which the country will use in the United Nations (UN) peacekeeping missions, Sri Lankan Ambassador to Russia Dayan Jayatilleka told Sputnik on Sunday (10). The Mi-17 medium twin-turbine helicopter is manufactured in a variety of forms, including cargo, passenger, search and rescue, flying hospital and fire-fighting models. Over 100 countries worldwide have purchased Mi-17 helicopters.